Small businesses and specialized companies need to spend their time focusing on what they do best. This is why it is important to have technology that is up-to-date, reliable, and cost-effective. However, managing all of this yourself can be a confusing waste of time and money — something that business owners definitely don’t want to lose. Bringing Quickbooks to the cloud comes with the added bonus of free technical support. There are many ways to make the most of this exciting feature. Trying to find a local IT support solution is a difficult job. You may also not know exactly what to look for to best reinforce your business needs. Online reviews may contain skewed information. Cashing in a coupon often gets you a good price upfront, before the rates skyrocket into a poor long-term investment. A self-titled specialist could not have the proper training and skills he is presenting. Hiring a college student can save you some money, but the lack of experience eventually shows through. What other options are you left with? Luckily, the best Quickbooks hosting service already comes with free technical support. You are signing up for a solution to both your accounting and IT needs. Streamlining your software and support ensures that everyone is on the same page when an issue arises. It can also help your budget by reducing redundant expenditures. 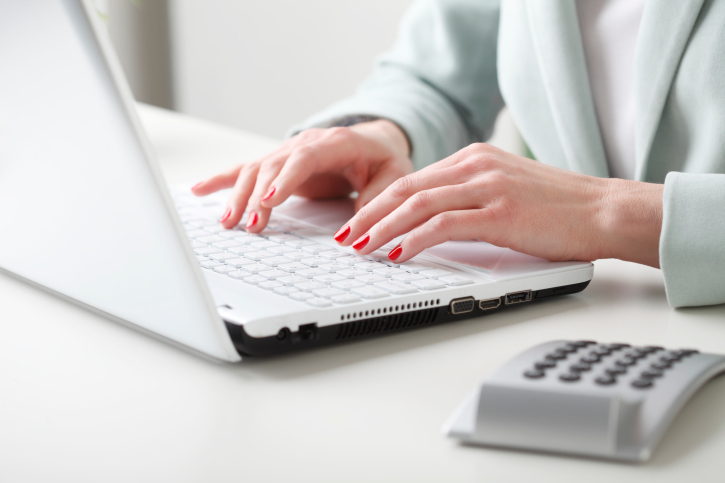 How is Quickbooks a Real Time Accounting Solution? Although Quickbooks on the cloud was designed to be as intuitive as possible, you may occasionally have a question. These questions should be answered as quickly as possible, so you don’t lose valuable time waiting for a response. Before you even have to contact a person, you can access the extensive knowledge base, and look it up on your time. There are also user and video guides that can get you started, or help sharpen your skill level. Your Intuit hosting backup happens automatically and often. Because you’re using Cloud9’s servers, you don’t ever have to worry about running out of storage space. All of your accounting data is layered with security to protect it from harm. Get the help you need by communicating in the way that is most convenient to you. You can fill out a support ticket, use Cloudius, the real-time personal assistant, or call. 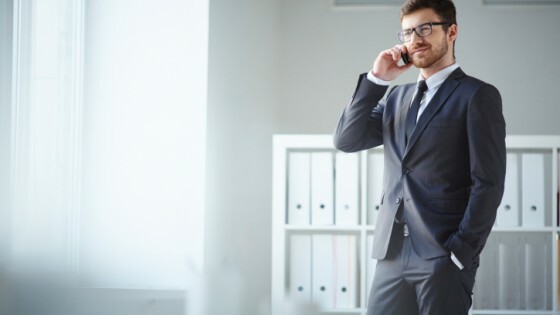 Cloud9’s solutions connect you with experienced IT professionals who know the best way to meet your individual needs. Sign up for a free Quickbooks hosting trial and check out how the support center can keep your business up and running. Choose from a variety of Quickbooks versions to match your company size. The multi-user environment is ideal for day-to-day transactions, and is easily accessible to IT support specialists. No more waiting around for someone to come to your office. 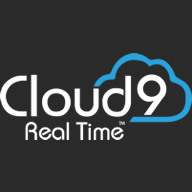 Cloud9’s internet free technical support is always free with your Quickbooks hosted package. Visit us at www.realtime.com.